1 Bedroom Upper Floor Flat For Sale in Luton for £140,000. Unexpectedly Back On The Market. A one bedroom split level apartment offered for sale with no upper chain on Grove Road in Luton within walking distance to Luton Train Station & Luton Town Centre. Accommodation comprises lounge, kitchen, master bedroom and bathroom. 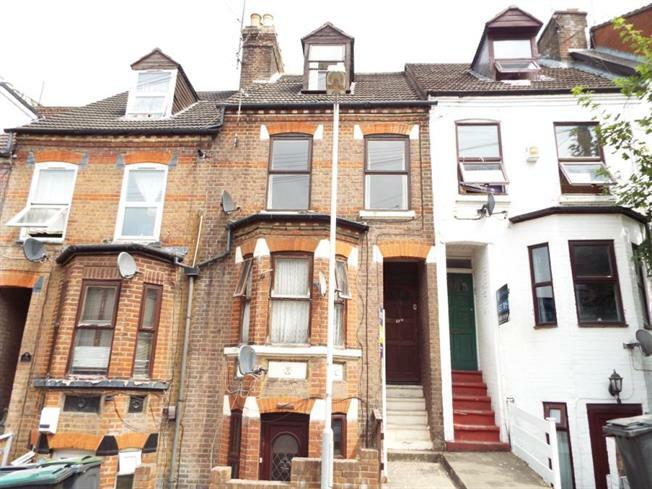 The property also has a share of freehold between 3 flats.